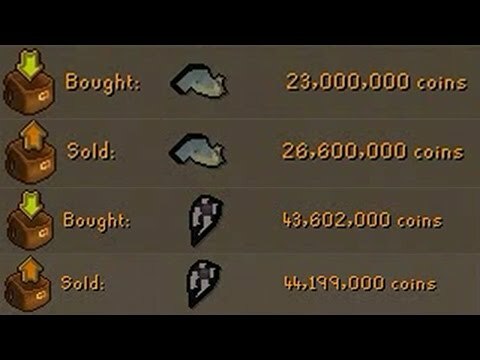 [OSRS] Grand Exchange Only Challenge #2 - Money Making , Skilling and Flipping with the GE Only! 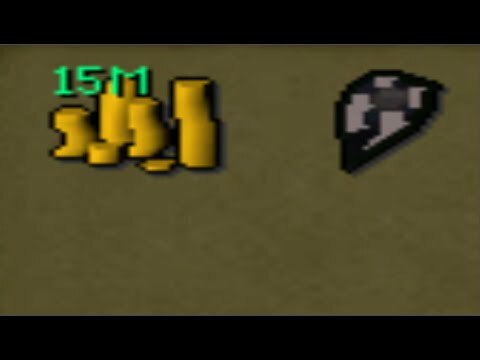 Hey guys, welcome to episode 2 of my GE only challenge. Thanks you all so much for all of the support you guys gave me on the first episode. 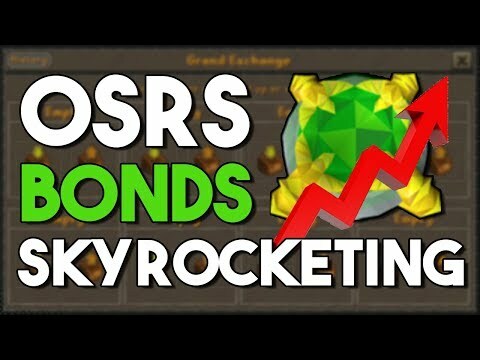 All of the positive feedback made me want to push out episode 2 of the grand exchange only challenge. 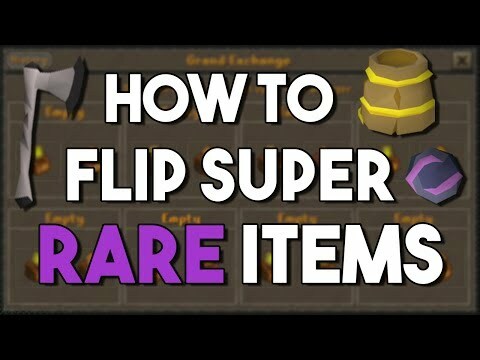 In today's episode I get some good flips in. The total levels are still flying by, I should have access to the palace in no time. Certain areas that are nearby the GE will be unlocked after a certain total level requirement has been achieved. Furthermore there will be a couple of skills I will be able to purchase down the road. More information will be included in the introduction. I really hope you guys enjoy the series, please let me know of anything you would add to the challenge.